As 4G is a data only technology, a telco needs to have either extra feature to support voice over 4G or use the existing legacy networks like 2G, 3G while being on 4G. 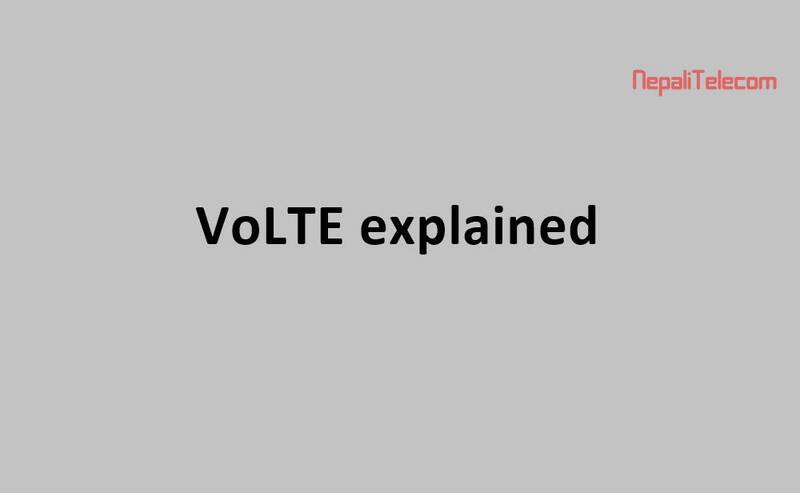 The extra feature solution to provide Voice service over 4G LTE is VoLTE (Voice over LTE). It is similar to Voice over IP, that means the voice passes through the data network for the voice service. VoLTE works in the same way as the OTT applications like Viber, Skype, messenger but you can call using your own number through 4G. With VoLTE, you can just make a call in the same way as before in 2G and 3G. Using VoLTE, customers can get crystal clear, high-quality voice service in 4G. The noises in the voice call from 2G, 3G will be minimized sharply with VoLTE. Similarly, HD video calling feature will also supplement VoLTE, with the ability to transfer high-speed data rates. You can get those services from the regular dialler in your latest phones. ALSO READ: 2G, 3G, 4G and 5G explained simply. First of all, the telco whose SIM you use must have the service VoLTE enabled in their network. Not every 4G LTE network will have this feature. Similarly, in the customer end, you need to have VoLTE support in your handset/smartphone. You need to remember the point as “Not every 4G phone has VoLTE enabled”. So if you want to use VoLTE, make sure your operator and your handset support VoLTE. “Not every telecom operator supports VoLTE nor every smartphones”. 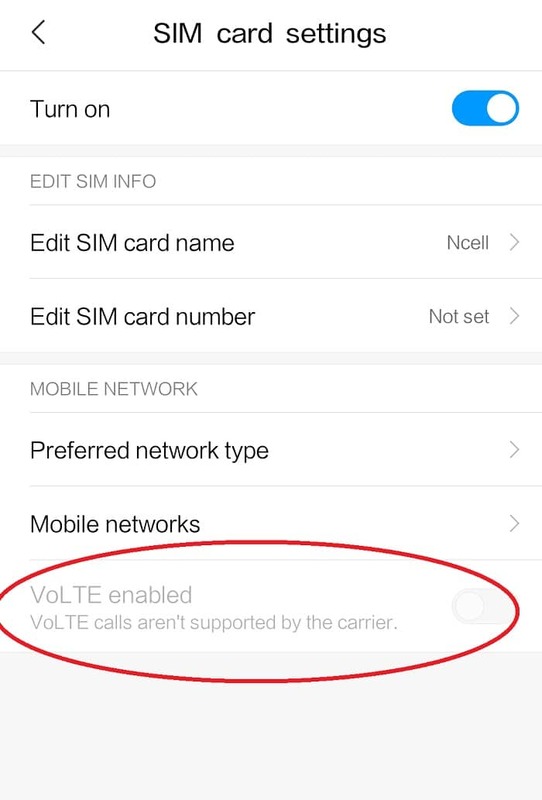 With the VoLTE supported handsets, you need to enable the VoLTE feature in the settings. You need to go to the mobile networks in your Phone settings. Then select the SIM card if you have a dual SIM option. Then you can enable the VoLTE feature if your 4G network supports it. Due to the VoLTE feature, any new telecom operator can provide Voice service without the need to have 2G or 3G. So, there can be a 4G only telecom operator. With the new 4G project, Nepal Telecom plans to bring VoLTE on a massive scale across the country. It could be like new areas where there are no telco services, will have this advanced feature. Another leading telco, Ncell may also bring the VoLTE service in near future. As we said, this feature is idle for the upcoming telcos to be a 4G only operator while providing Voice using VoLTE. It is mostly useful for the upcoming operators like UTL, CG Telecom, Smart Telecom, Hello Nepal. Do your handset support VoLTE? Please comment below.